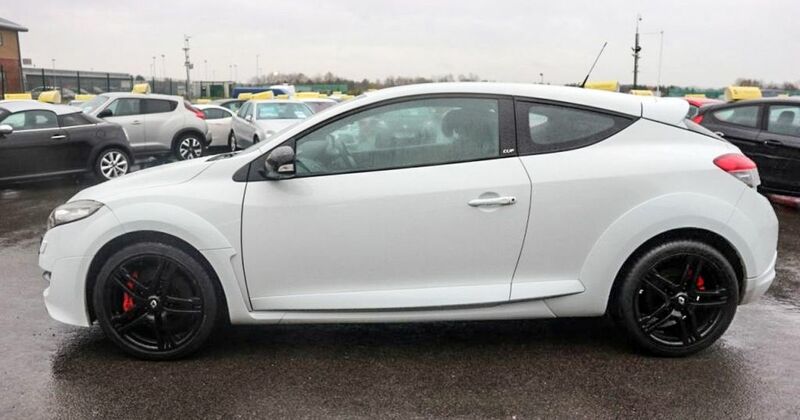 The Grand Tour’s decision to wreck what looked like a very tidy Renault Sport Megane in a video released on Thursday did the obvious: it sent us to the classifieds, and we have some good news for you. 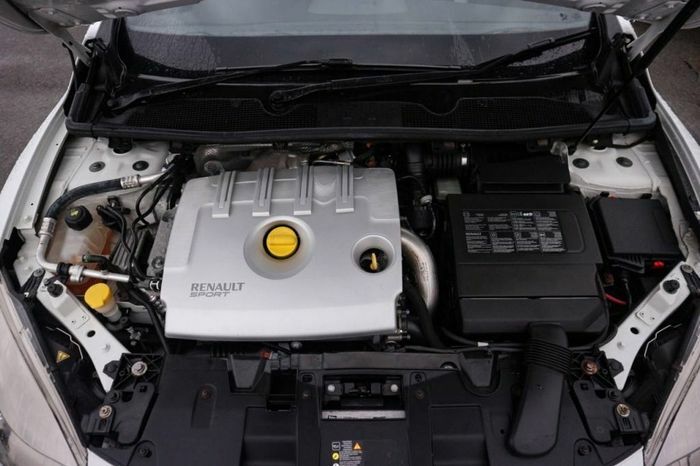 Although most of us have always condensed Renault Sport into one word, we’re told by the company that it’s technically two. It’s two on the badge, too, unless it’s just written as R.S, like on the Megane. With the housekeeping out of the way, let us remind you of the last hot Megane’s start in life. The year was 2010 and the legendary, sports car-slaying Megane R26.R was still achingly fresh in the memory. Along came a more mature, level-headed Megane to replace it, but this 247bhp slice of adulting came in two guises. Sport trim got you more equipment, softer springs and a more rounded hot hatch character. It was the one to buy for everyday living. Then there was the cheaper but massively upgraded Cup. Sure, you lost the keyless start, electric leather seats and climate control, but you still had Bluetooth, air-conditioning and parking sensors, among other stuff. You saved £1000 for giving up a few frills, but that wasn’t all. 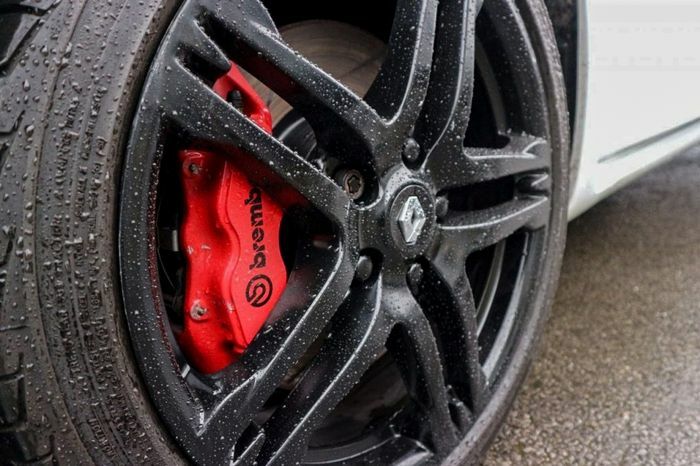 The Brembo brakes were upgraded with grooved discs, the Dunlop tyres were swapped for Michelin Pilot Sport 2s, the dampers were bespoke, the springs were 35 per cent and 38 per cent stiffer front and rear, the anti-roll bars were thicker and you got a mechanical limited-slip differential. It was a no-brainer: the Cup was the one you wanted. After all, the Cup chassis mods cost £1950 to add to the Sport model, so getting them all for a £1000 discount and the removal of some unnecessary tech was a total laugh-out-loud bargain. 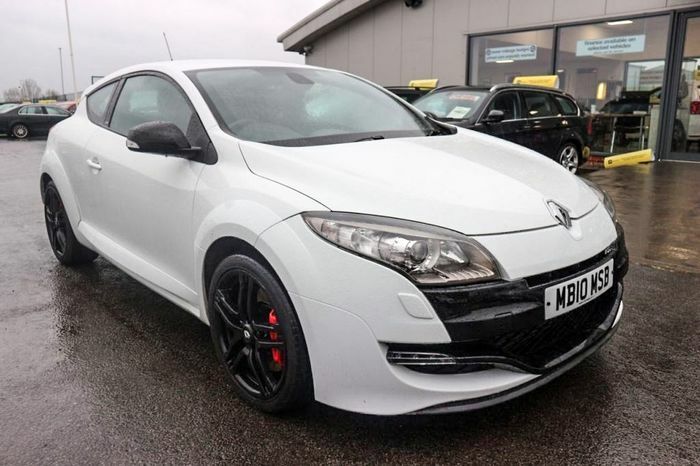 New, the 2010 Renault Sport Megane 250 Cup cost £21,995. 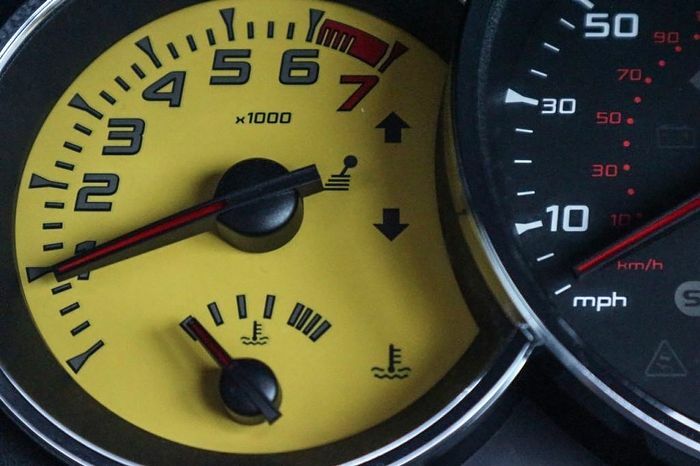 For that you got a 247bhp four-cylinder with a big ol’ turbo on it that didn’t really wake up until after 3000rpm, but drive it right and the manual-only car would hit 62mph in just 6.1 seconds; still quick enough by front-driven hatch standards today. 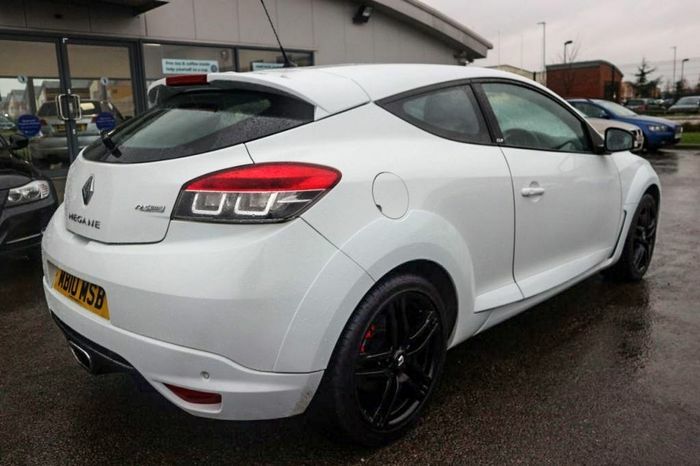 We found this white one for sale in County Durham in the north east of England, and it’s the cheapest we could find that hasn’t been written off previously. It’s in the correct Cup spec and sits on the lighter, more forgiving and generally better 18-inch wheels – although we can’t see whether it still has the proper Michelin boots on. It has been optioned-up with climate control, and while there’s some noticeable wear on the gearbox map plate on top of the gear lever, it looks fairly tidy otherwise. A very modest 68,000 miles rest on its shoulders so it shouldn’t be tired unless it has spent its life being thrashed from cold around northern suburbs. If you buy it you’ll get a fresh MOT, the seller says, and the last one had no advisories. 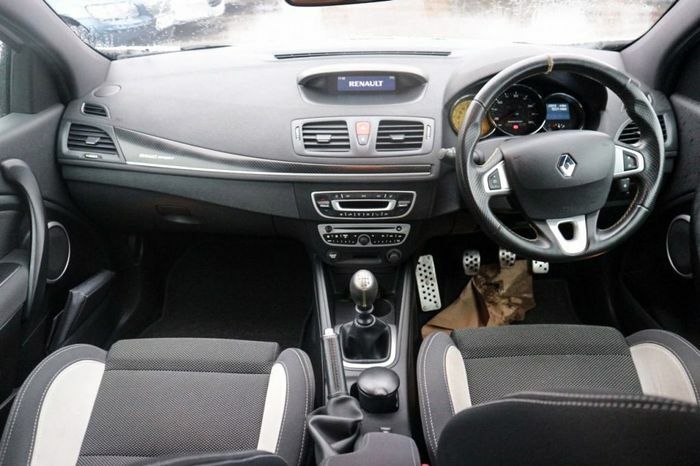 On the negative side, the advert says nothing about a service history, and critics said this iteration of the Megane didn’t make enough of the right kind of noise, but that could be sorted easily enough. Overall this is a fantastic fun all-rounder that the likes of The Grand Tour should be leaving well alone so that enthusiasts can enjoy them instead. We’re a bit tempted. Anyone else?